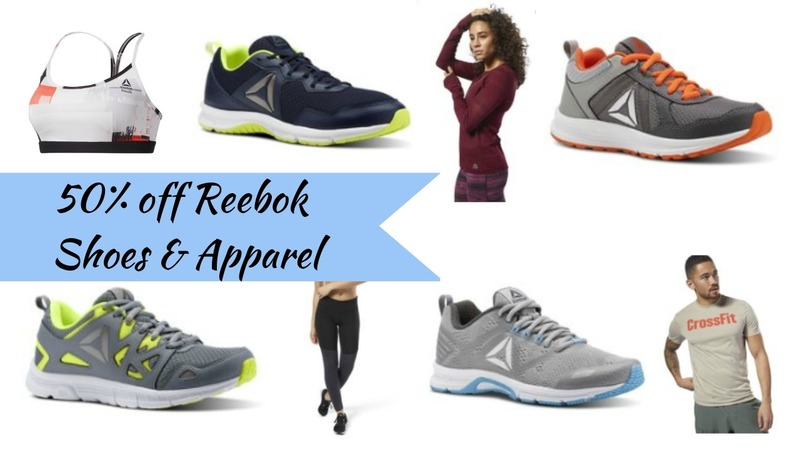 Step up your winter workout routine with a new pair of shoes and warmer clothes! 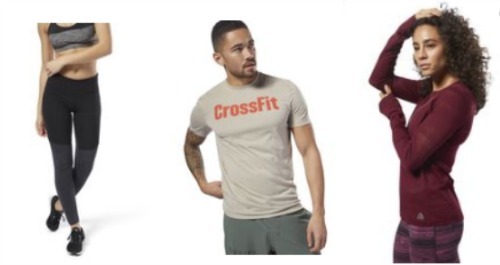 Reebok is offering 50% off a large selection of shoes and clothes all weekend with coupon code FALL at checkout. You can get free shipping on orders $49+. I ran in a sweatshirt yesterday and realized halfway through that wasn’t going to work, so I’m jumping on the long sleeve shirts. Grab kids running shoes starting at $20 after the coupon. Women’s and Men’s shoes start at $25 after the 50% off coupon. Get workout pants for $20, shirts starting at $14 and bras for $12! Sale ends 11/17 or while supplies last.